Who knew paper could ever be so cool. 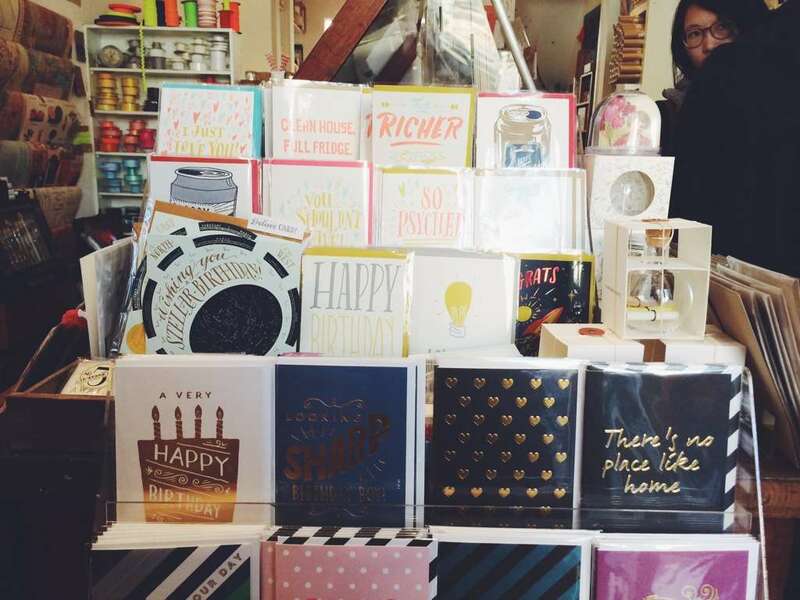 This shop is a testament to all things alike - notebooks, bags, stamps, gift tags, wax seals and all in the name of paper. A must if you are strolling by. 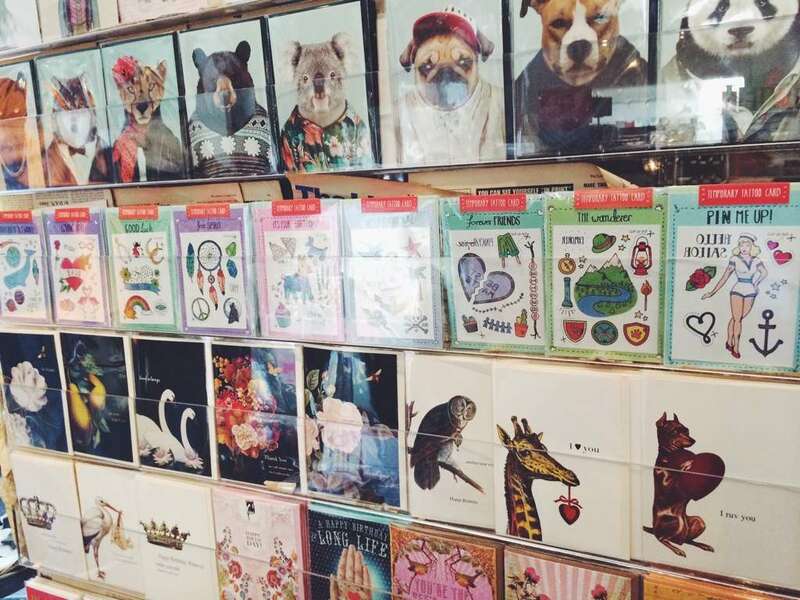 You will decorating your own birthday cards in no time. 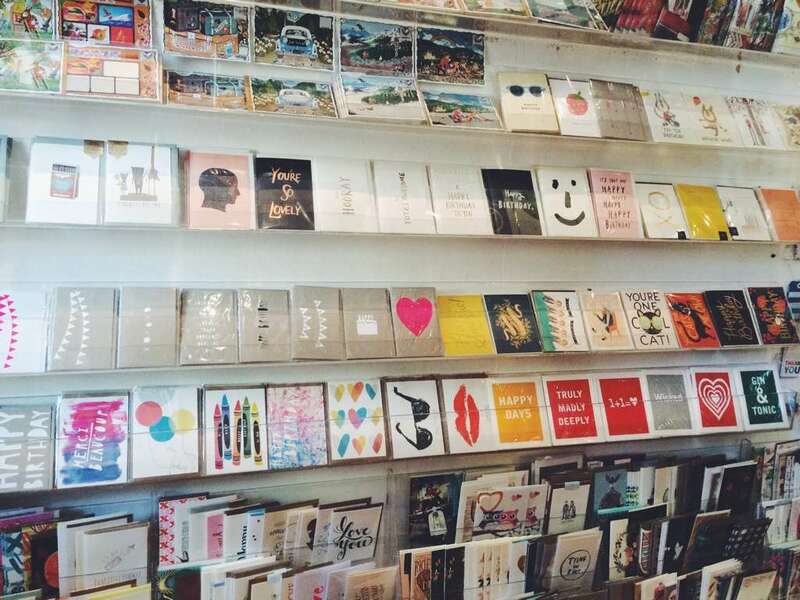 The best place to buy beautiful stationary, quirky gifts and thoughtful yet original greeting cards.